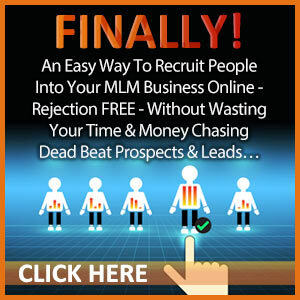 Do you want to go from zero income to a six figure income? 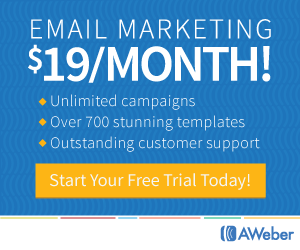 Are you struggling to earn money in your business? Or do you want to be the top network marketer? 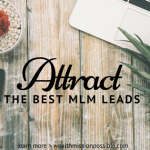 Let’s focus on why branding yourself online is a key network marketing principal that will help you develop your business into a great success and help you stand out from the crowd. Everyone is talking about personal branding. So what’s it all about? Do you really need this? You’ve probably asked yourself this question. In a changing market, relying on just branding your products can be detrimental to your business. You need to be stronger than your products. 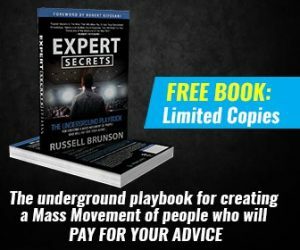 How a 7-Figure Earner Made his First $100,019.32 in Earnings with His Online Business – learn more here! What would happen if your company went under for any reason? How would you ensure that people still want to follow you and do what you are doing? The only way that people will stick with you is if they trust the brand that you created for yourself. When you develop a strong personal brand, you could potentially start over somewhere else. I know that’s not even on your mind right now but what if? When branding yourself online, you are the brand! Not your company. This means that people will want to work with you. This also means you don’t have to sell all the time. For example, I get messages from people all the time that want to work with me. The company I work with is secondary. When you create a positive perception and give value consistently, people will take action! 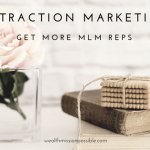 Many people think that they can just join a network marketing company, use the replicated website that all distributors get and sell to a few family and friends. Well, I don’t know any successful network marketer that grew a six or seven figure business using that method. I’ve talked about branding yourself online in another article that you can read here. Essentially, it’s what you want others to think of when they think of you. What are the values and abilities that others associate with you? How do people perceive you online or out in the world? For example, are you that person who constantly posts on Facebook about your product 12 times a day? You are more than your products. If you just post about your products all day like so many distributors do, what then makes you different than them? 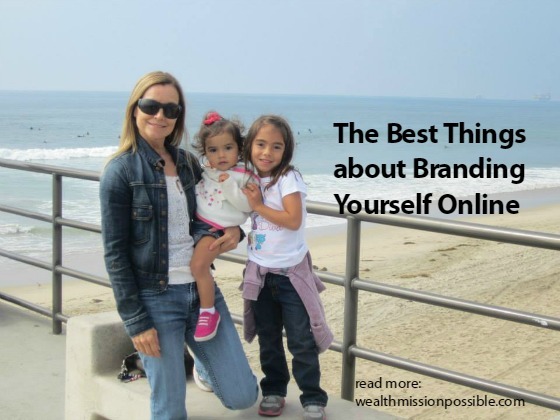 Branding yourself online provides you with a multitude of benefits that you can’t ignore. For example, on my personal Facebook profile, people see me living a fun, positive, healthy lifestyle with a lot of freedom. Many people don’t even know what my business is about but they reach out to me because they see me living the life of my dreams and they want that too. Before you do anything else online, develop your personal brand. Many people make the mistake of fussing over their website logo or spending weeks trying to figure out their tagline. That’s not what a personal brand is about. It’s about YOU! So who do you want to be? How do you want to be perceived by others? Building a personal brand extends your reach globally. Just think about how many people you can potentially reach by branding yourself online. How are you building a personal brand? Share in the comments below. 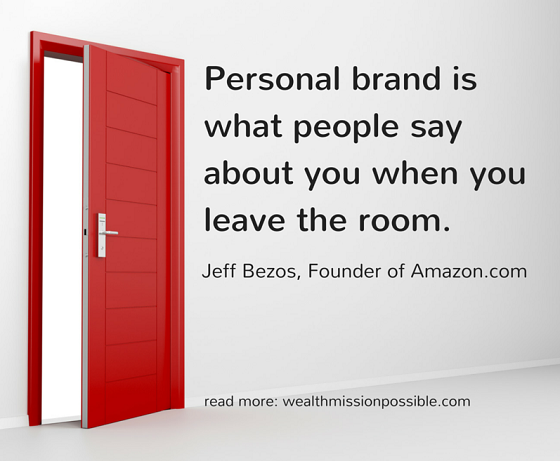 Branding yourself online is awesome, it opens doors for you even when you are not there. Thanks once more for sharing and do have a wonderful day ahead. Hi Lisa. I absolutely agree with you. When you build yourself as a brand, you can plug or unplug any network marketing company (or other business) you want to on the backend. It definitely makes things easier for maintaining your longevity if the company you are working with goes under. It also makes it a lot easier to find people who want to join you and/or order products from you. I do think that you have to detach yourself from the company that you are working and be an active and engaging member of some online communities. I do have a centered niche: fashion, but on my personal profile I post a lot of things about the things that I like, like volunteer opportunities, pets or online marketing articles that I find interesting. The best way to brand yourself online is by having a personal website/blog not sticking to the company website.